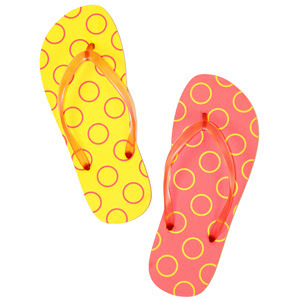 Ohh, how adorable these mismatched flip-flops. I wanted one straight away soon after I've seen them online and in the mags. I love them, is way too cute. A must-have for this summer. Do you love it? Then why not make your way to little missmatched and grab a pair or two before it runs out.